We’ve seen lanterns like this before. This one is a little bit different and designed with the eco conscience in mind. 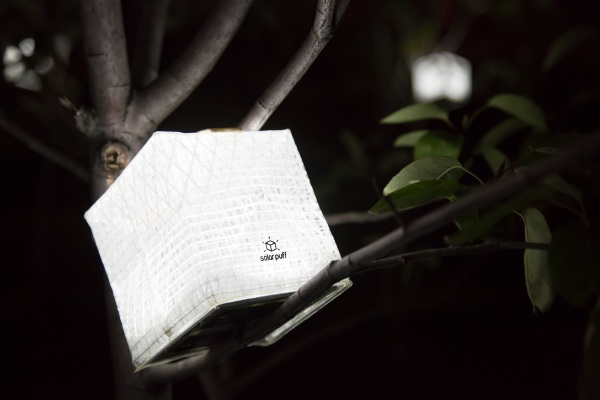 This little light source is made from durable fabric which makes it tough and recyclable after the light is no more. It also gives it a very attractive, classier look. It’s less utilitarian but still very useful. The lantern folds flat and can fit into a back pocket when not in use making this a great option for travel and camping. 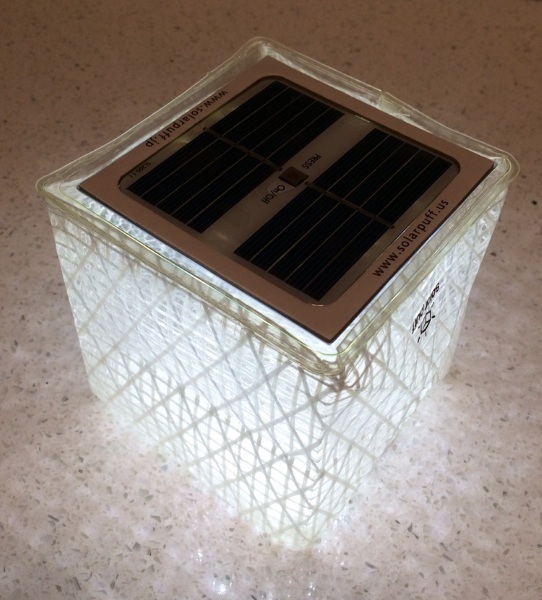 It needs 8-12 hours (basically a full day) in the sunlight to get a full 8 hours of charge but if you only get 5 hours of light, you will get 5-8 hours of illumination. It burns at 100 lumens so fairly bright. 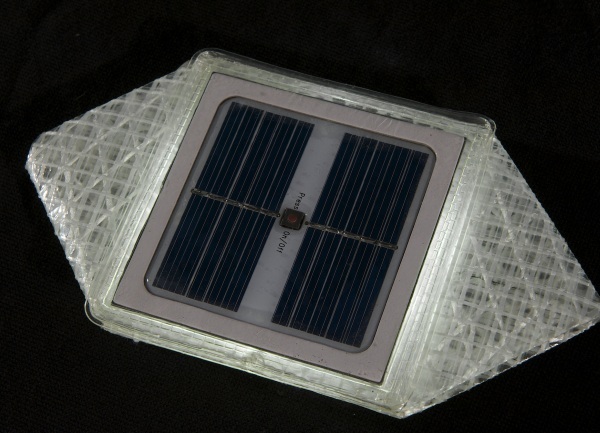 The Solarpuff is $30.